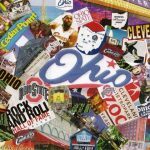 35 Interesting Facts About California | OhFact! 1. 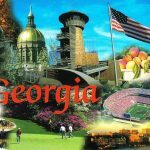 The Grizzly Bear State! California’s state motto “Eureka” meaning I have found it dates back to the days of Goldrush and refers to the discovery of gold. 3. America’s Richest Farming Region! 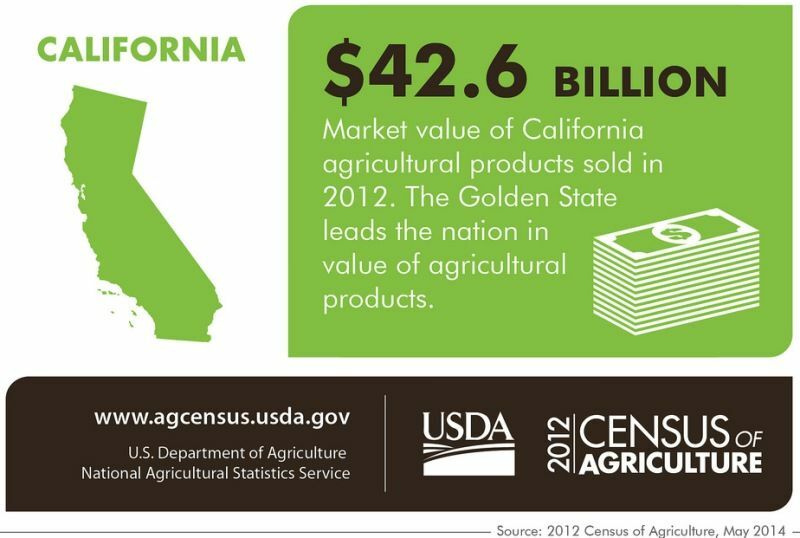 California tops the list in agricultural and dairy products in the United States. It has the world’s largest almond processing plant, refining 12 million pounds of the nutty treats a day. The state also has 5 million cows which generate more than $1bn per annum. The land is rich in fruit production too. 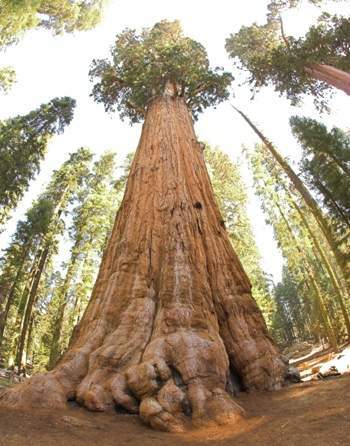 California is home to the world’s largest tree, General Sherman Tree in Sequoia National Park, also the tallest tree, a coastal redwood whose identity is not disclosed, and guess what, the oldest one too, Methuselah, a bristlecone pine tree from California’s the White Mountains. It is the oldest continuously standing tree in the world, estimated to be 4,650 years old! 5. A Harbinger To America’s Economy! 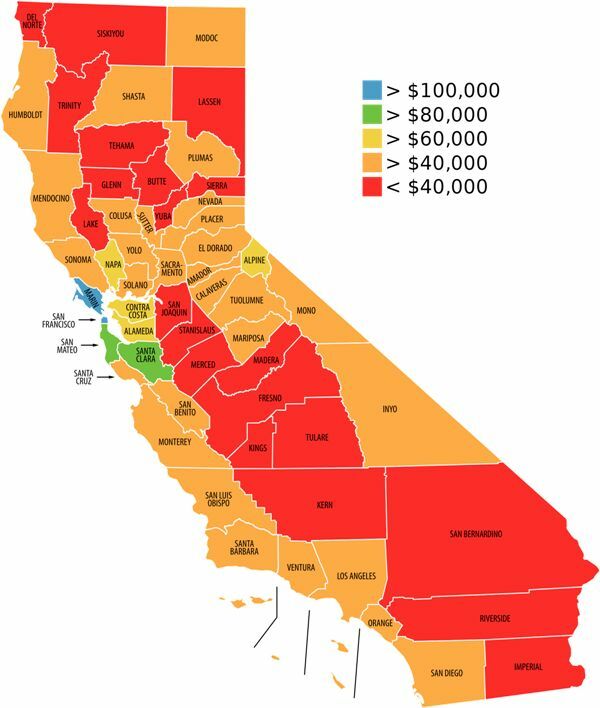 California is a trillion dollar economy in gross state product and also the first state ever to touch that mark. If only, California were a country, it would be the eighth-largest economy in the world, with approximately the same GDP as Italy. 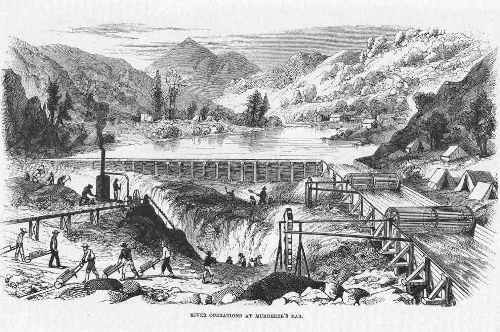 On January 24, 1848, James Marshall, a foreman working in Coloma, California, found a shiny lump of gold in the American River. The news triggered a massive rush of gold-seekers called “forty-niner,” hoping to make some fortune. 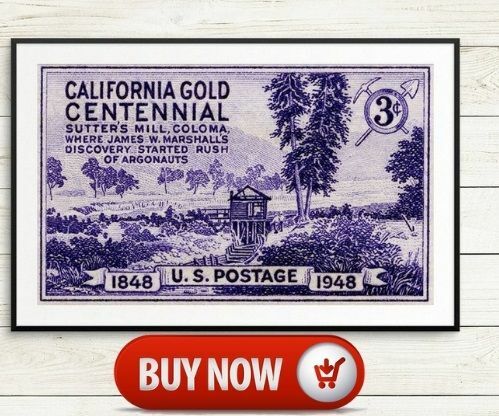 This ‘Goldrush’ gave California its nickname, the Golden State. The Gold Rush was one of the largest mass migrations documented in world history, as during the Californian Gold Rush the population increased from 14 000 to 200 000. 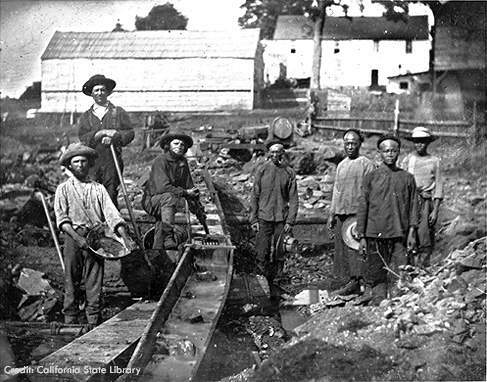 During the boom years in California due to the gold rush of 1849, miners used to send their laundry to Honolulu for washing and pressing, but it was deemed more feasible to send their shirts to Hawaii for servicing due to the extremely high costs in California. 10. Where Dreams Come True! There is an interesting story behind the movie industry to be based in Hollywood. 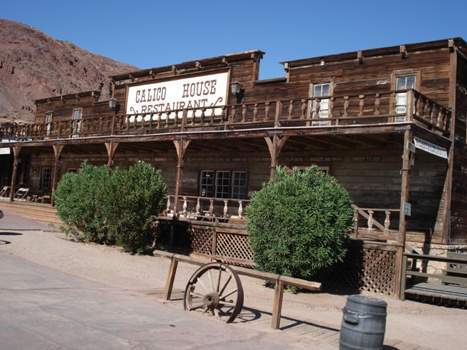 The movie makers were trying to get away from Thomas Edison, who was based in New Jersey and had patents virtually covering the entire movie-making process, but the Ninth Circuit Court of Appeals in California was against patent claims and hence, the movie makers migrated here. 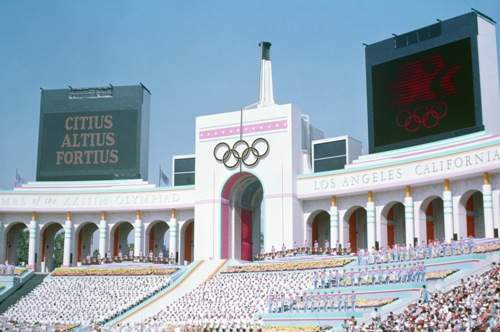 California is the only state that has the honor of hosting both the Summer and Winter Olympic Games. 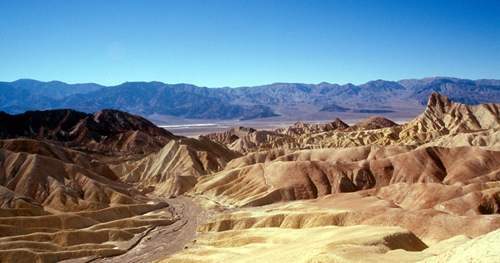 Death Valley is known as the hottest and driest place in America. It is quite common for the summer temperatures to go above 200 °F. 13. Water-Water Everywhere; No Water To Drink! It’s true. 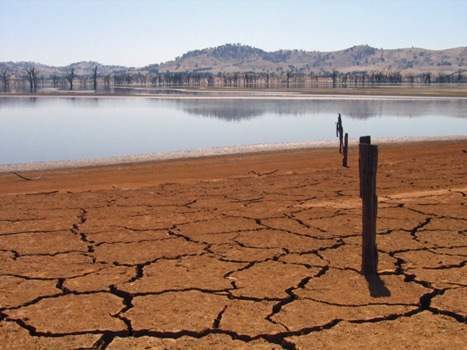 Water is so scarce that the farmers make more money selling their water supply, than by planting food. Rice farmers of northern California sell their water supplies to thirsty Southern Californians at high rates. 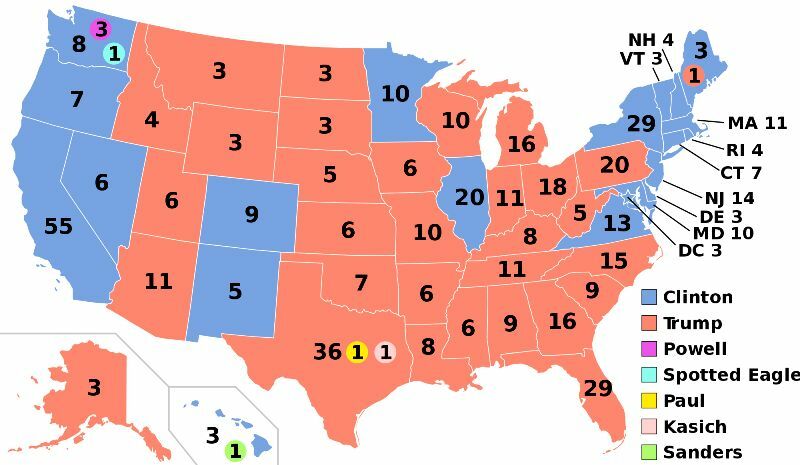 Remember all the grapes? Well, from them, 17 million gallons of exotic wine is produced every year. 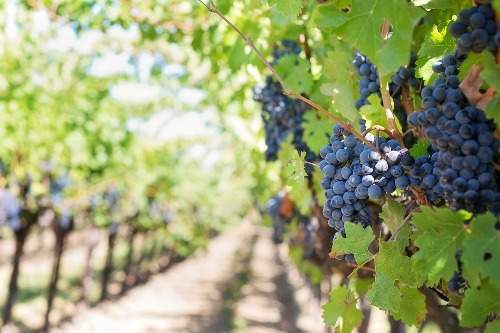 California has become the largest wine producing state in the US and the 4th leading wine producer in the world after Italy, France, and Spain. California is North America’s Mecca for wine enthusiasts. 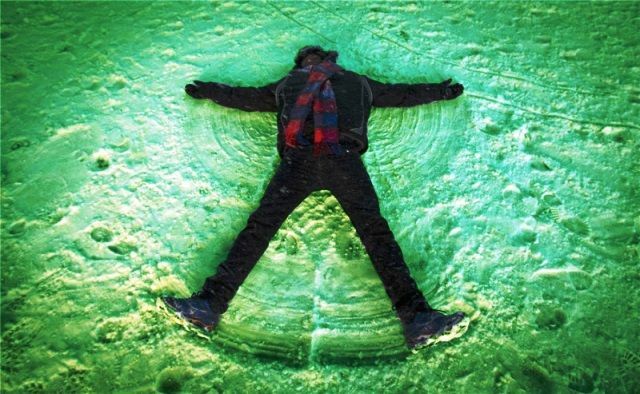 Californians experienced a unique weather phenomenon in 1955 when the snowfall was green with a phosphorescent effect. Residents who decided to try the language of its cereals soon died and the people who took the snow in their hands got rashes and intense itching. 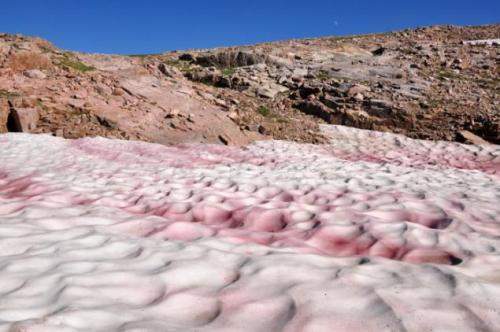 You can observe “watermelon snow” while hiking across the slopes of California’s Sierra Nevada foothills in summer. It’s pink-colored and has a scent and taste like watermelon. The microscopic algae known as Chlamydomonas nivalis brought about this phenomenon. 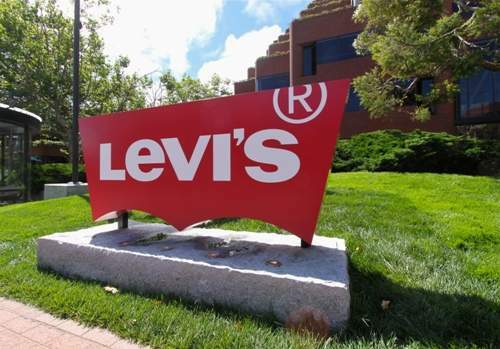 Levi Strauss, a 44-year-old German immigrant, invented the first blue jeans in San Francisco on May 20, 1873. Californians are the luckiest people on this planet as they were the first to taste McDonald’s mouthwatering burgers. 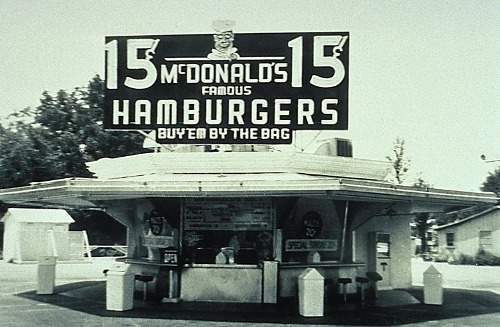 World’s first McDonald’s restaurant was opened in 1940, by brothers Richard and Maurice McDonald in San Bernardino, California. California is the birthplace of Fortune Cookie, Apple computer, theme park (Disneyland), Frisbee, the Barbie dolls, skateboards, and video arcade games. 20. Artichoke Queen To Marilyn Monroe! Castroville, California is considered the Artichoke Capital of the World. In 1947, a young woman named Norma Jean started her journey here by becoming Castroville’s first Artichoke Queen and later became a world-famous actress by her screen name, Marilyn Monroe. You may only throw a Frisbee at the beach in Los Angeles County with the lifeguard’s permission; Bathhouses are against the law and Women may not drive in a housecoat. 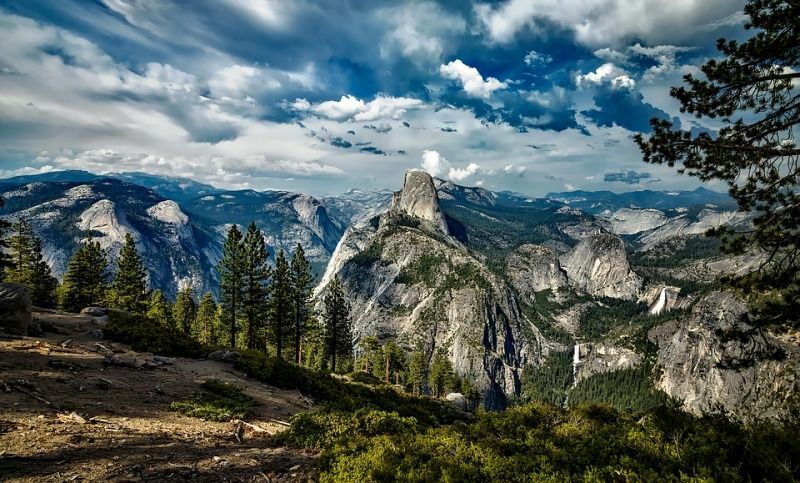 Known for its massive granite faces and plunging waterfalls, Yosemite National Park is a gem for California. 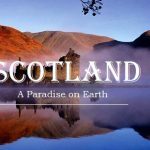 Covering more than 1,100 square miles/284,899 hectares, nearly the size of Rhode Island, the park was designated as a UNESCO World Heritage site in 1984. 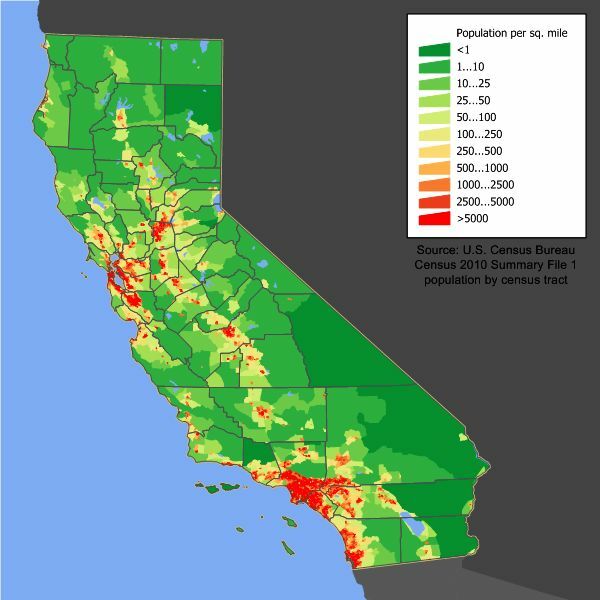 With almost 40 million population (as in 2015), California is the most populous state in the United States. 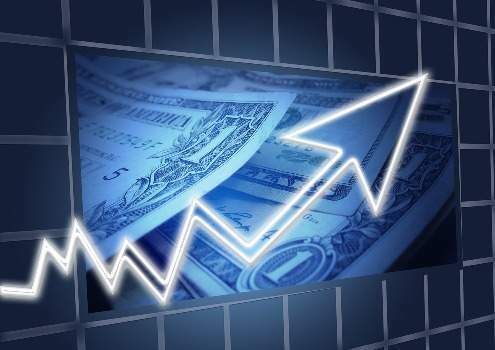 In 2018, California’s economy surpassed the United Kingdom to become the world’s 5th largest economy. 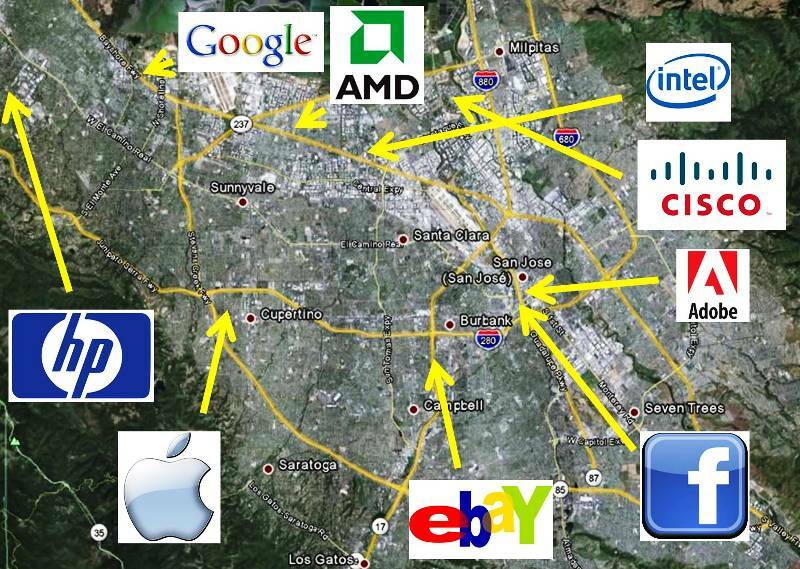 California is home to four of the world’s ten largest companies by market capitalization. California is home to four of the world’s ten richest people- Jeff Bezos ($126B), Bill Gates ($94.9B), Warren Buffet ($89.5B), and Bernard Arnault ($67.8B); as in 2018. 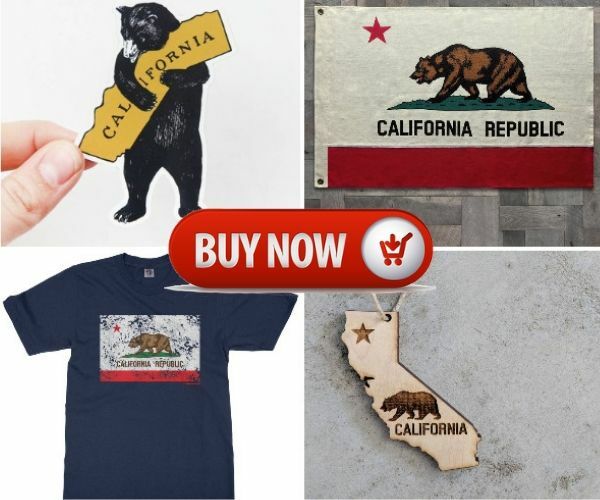 The State of California is considered a global trendsetter in popular culture, politics, and innovation. California is also considered the origin of the American Film Industry, the Internet, the hippie counterculture, and the personal computer among others. The Greater Los Angeles Area and the San Francisco Bay Area are widely considered as the centers of the entertainment industries and global technology, respectively. 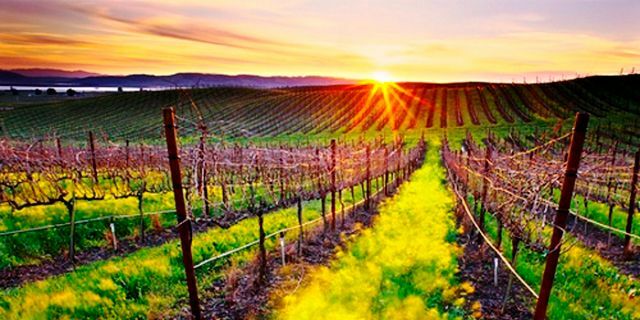 The agriculture of California has the highest output of any U.S. state. California’s farms produce more than 400 commodities and two-thirds of the nation’s fruits and nuts. With more than 70 indigenous languages, California is considered one of the world’s most linguistically diverse areas. 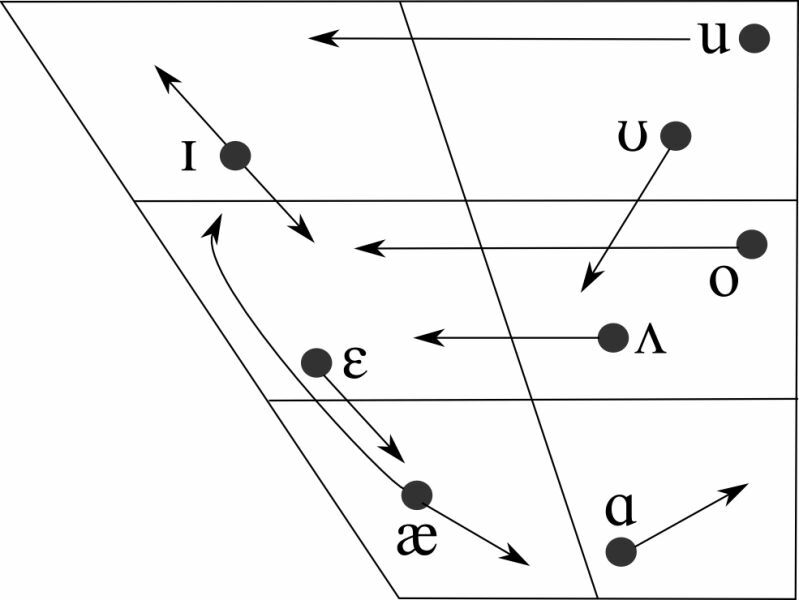 This linguistic diversity has brought a variety to American English. This variety, known as California English, has a Vowel Shift. 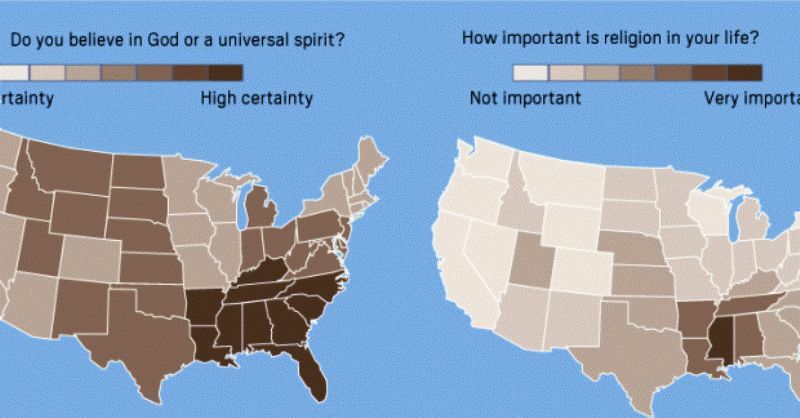 According to a national survey held in 2008, Californians are less religious and less certain about the existence of God than the nation as a whole; while 71% of the nation is “absolutely certain” of the belief in God, only 62% of Californians say so. 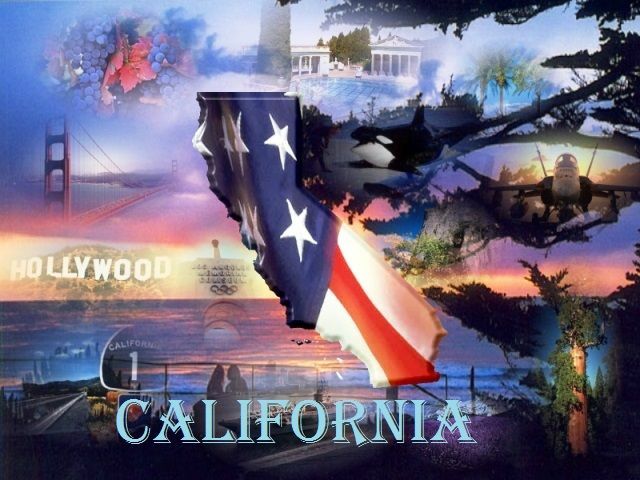 California has the most Sister State relationships throughout the world than any other state in the United States. 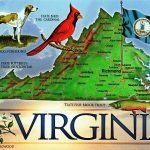 A sister state relationship is a formal declaration of friendship between two states, regions, or nations. Such an agreement symbolizes mutual goodwill thereby encouraging bilateral cooperation. 32. 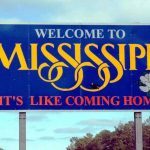 The First State To Have…. Well! 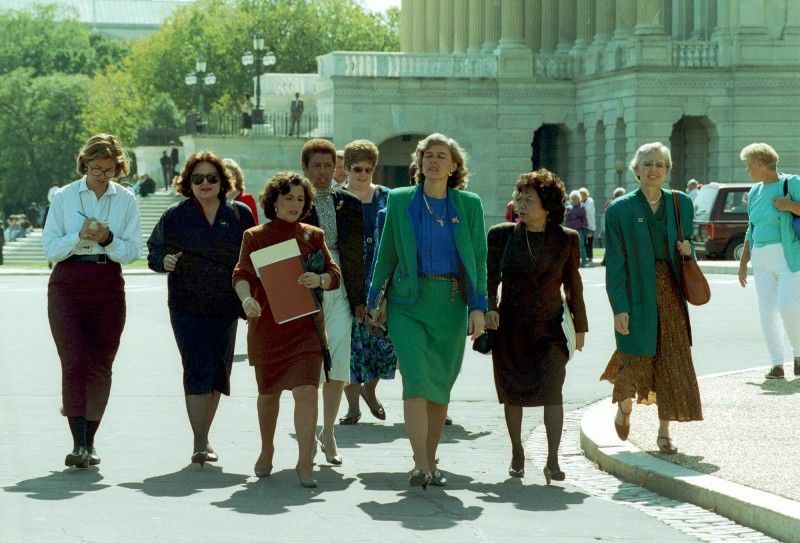 All the feminists out there; here’s a piece of information for you all- In 1992, California became the first state to have a Senate delegation entirely composed of women. In terms of political ideology, California is regarded as a trendsetter. Californians are considered more liberal than other Americans. 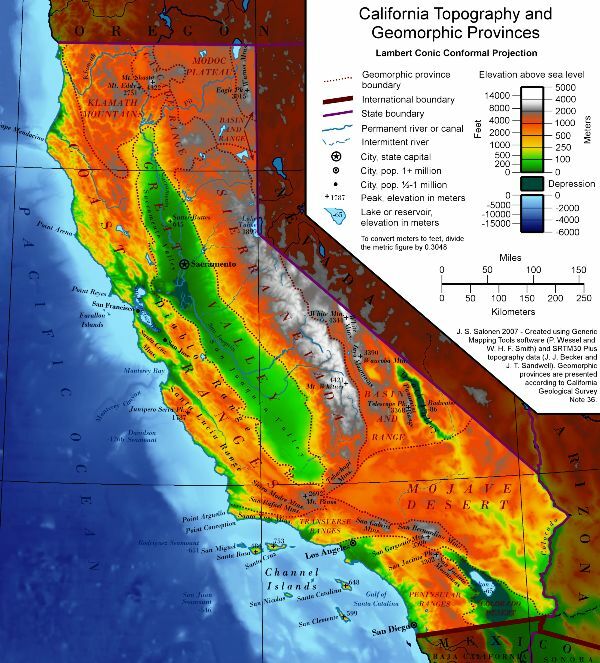 California’s geography is very diverse that ranges from the Pacific Coast in the west to the Sierra Nevada mountain range in the east, and from the redwood–Douglas fir forests in the northwest to the Mojave Desert in the southeast. Over time, due to these diverse geographic features, droughts & wildfires have become more pervasive features. In 2018, California witnessed the deadliest and most destructive wildfire in the state. Several lives were lost, and properties worth in billions were devastated by the wildfire. Coastal homes of many Hollywood celebrities including Miley Cyrus, Gerard Butler, and Robin Thicke gutted in California wildfire. Among those evacuated were Lady Gaga, Orlando Bloom and many others.